If you ultimately have three departments that need to be live on Salesforce.com, you might want to look at rolling on each department one at a time rather than going live with all three groups simultaneously (big bang). A phased approach has the financial benefit of getting some productivity out of your licensing costs sooner than later and typically will not hold-up the implementation greatly. Also with a phased approach your end user training can be tailored for each individual group, which should make it more effective – which helps drive adoption! For example it would be very difficult to train sales and marketing at the same time as the “day in the life” of using the tool is drastically different. 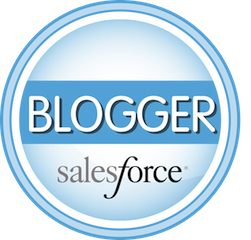 Look at the groups that you plan to have working in Salesforce.com and see if a phased approach is feasible option.